The winter season is flying by, I can't believe it's already the middle of February. By the way...I hope you had Happy Valentine's Day! Hi Cindy - lots to read here! I look forward to joining in again soon. Thanks for hosting Cindy, have a great week! Oh Cindy, you're so right - the winter season is flying by! Is it ok if I wish a few more weeks away? I want my kitchen to be somewhere near the Corner of Plaid & Paisley's because guess what? We're doing the Master Bath too! Call me crazy. Thanks for the outlet to vent. You are appreciated! Thank you Cindy for your 202nd Amaze Me Monday. Always a pleasure to visit and join in. Snow has left (with a weatherman's hint of more on the weekend) The spring early plants are doing their best to get started by poking those first leaves through. Thank you so much for featuring my kitchen remodel, I was so excited to see that as I came to enjoy this weeks party! What a wonderful way to start off my week!! I hope you have a great week as well, Cindy. Cindy, thank you for hosting. Lots of inspiration here. Have a great week! Hi CIndy! 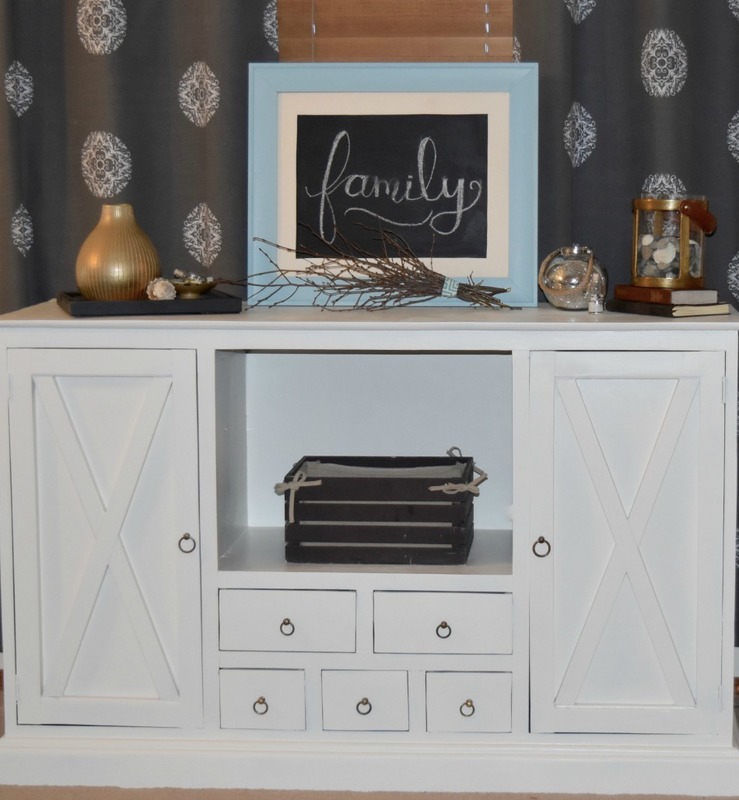 Thanks so much for featuring my farmhouse console:) And thanks for hosting! 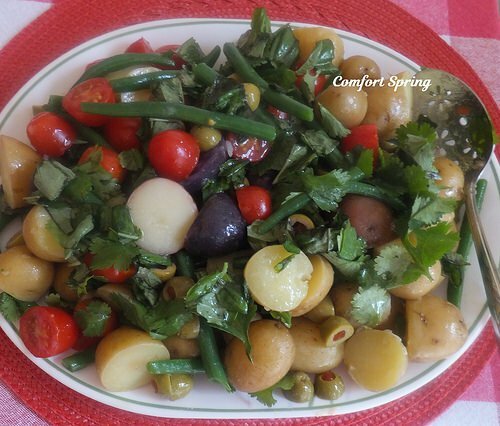 Thank you so much for featuring my Green Bean & Potato Salad and as always, thanks for hosting. 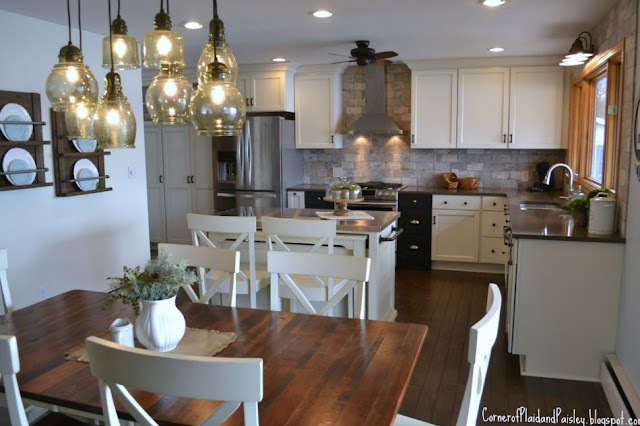 Love that kitchen renovation - and all the beautiful features! Thanks for hosting and enjoy your week! Hi Cindy, I'm happy to have found this wonderful link party. I am linking up for the first time this week. Thanks for hosting. Thank you for the party, Cindy and have a great week! I've been thinking the same thing about winter. I hope you have a sunny, happy week! Thanks for hosting!